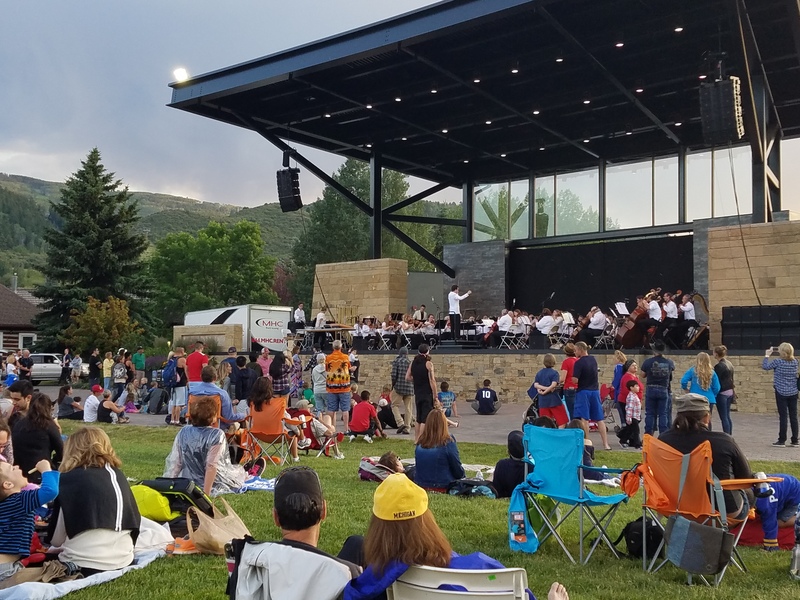 The Arapahoe Philharmonic returns to beautiful Avon, Colorado, to once again perform an exciting and entertaining orchestral show as part of the city’s July 3rd Salute to the USA Celebration! The program will include patriotic selections and works by Leonard Bernstein, Aaron Copland, Morton Gould, and John Williams. Unfortunately, we learned late Friday, June 29, 2018, that the fireworks show has been cancelled due to dry weather conditions. But, the Salute to the USA event and our concert will take place as scheduled. Come out for a fun evening of music!